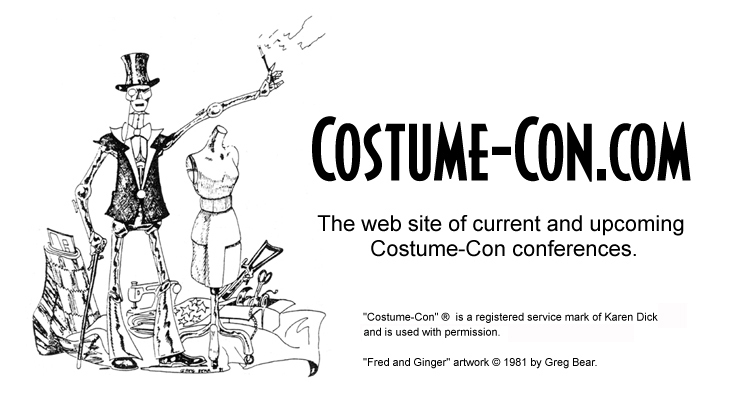 Costume-Con is an annual convention dedicated to the art and craft of costumes and costuming of all types. It features classes, displays, a fashion show, masquerades, and other competitions. Click here or anywhere on image to enter site. This page was last updated on 6/30/2016.